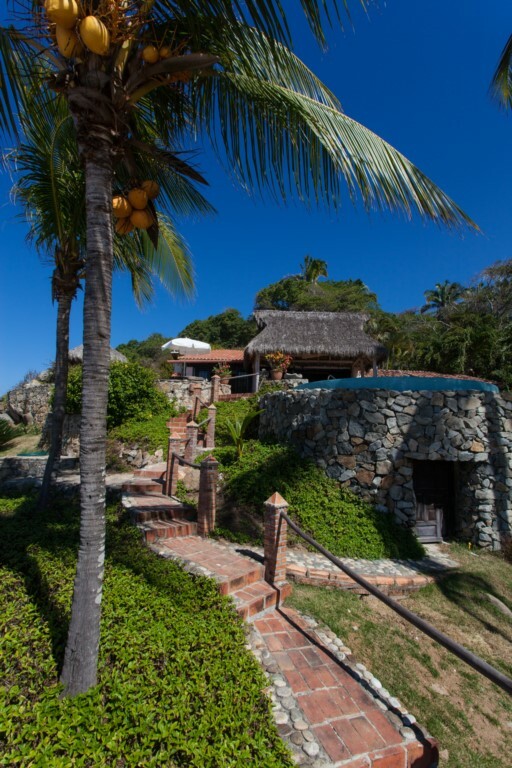 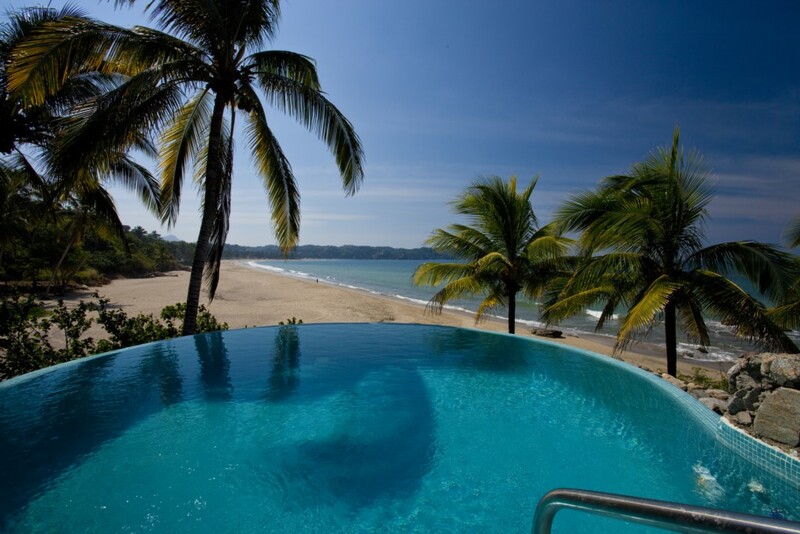 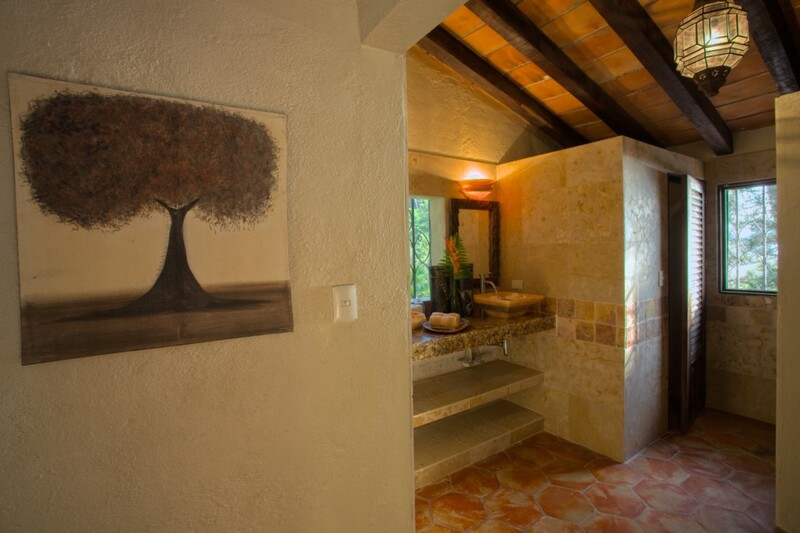 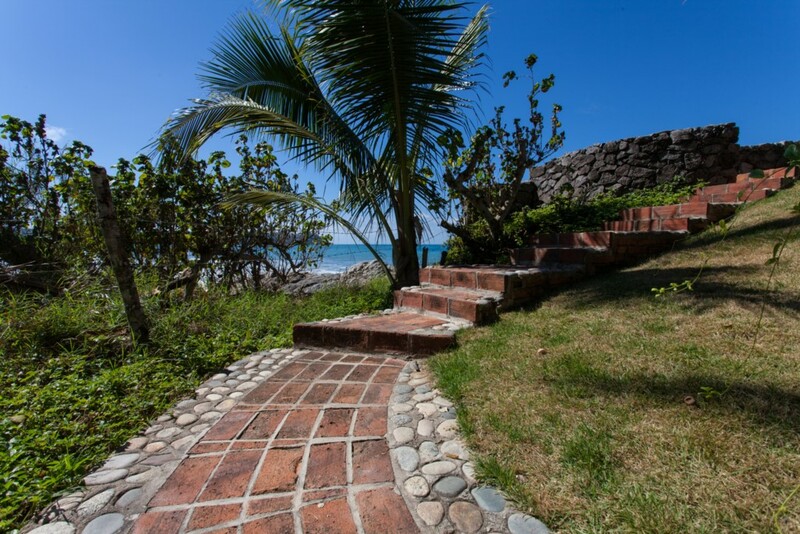 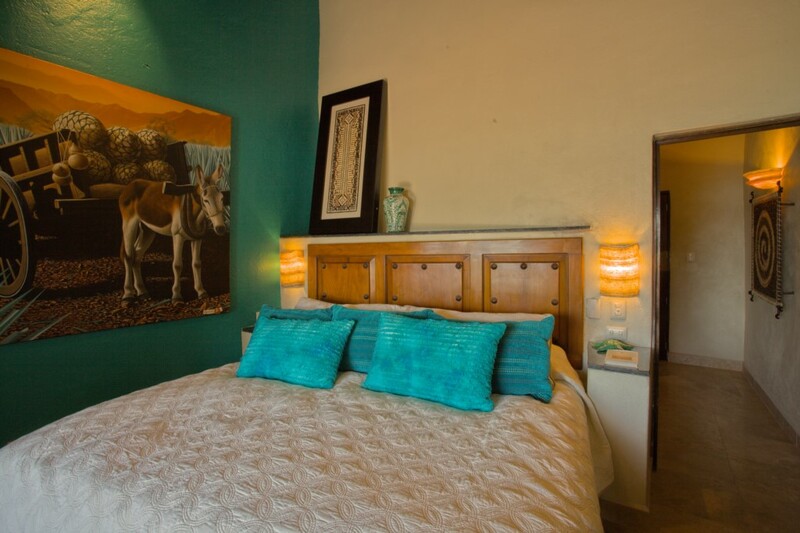 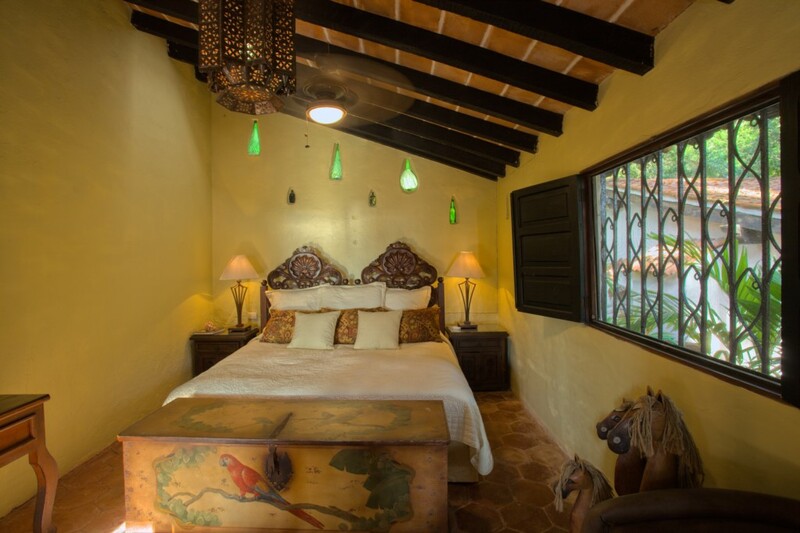 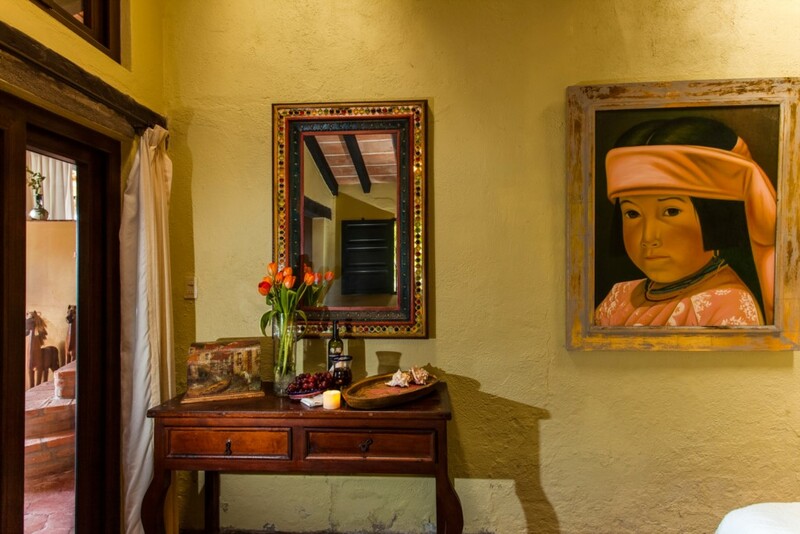 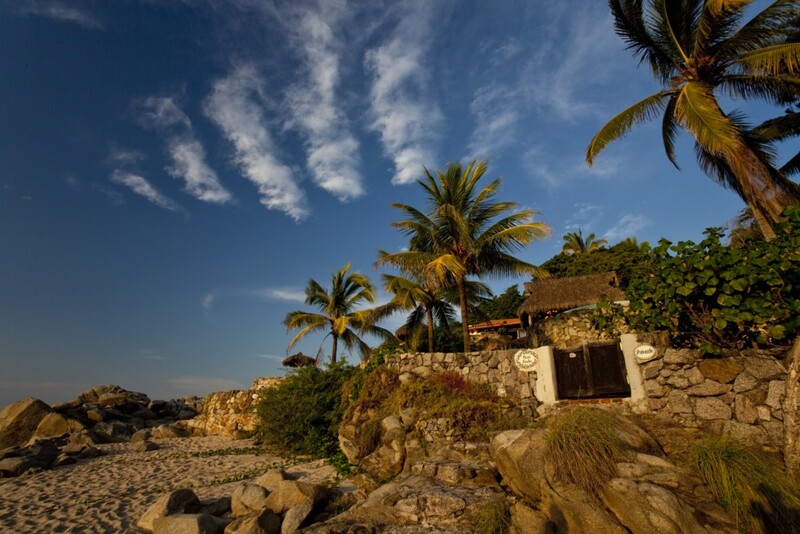 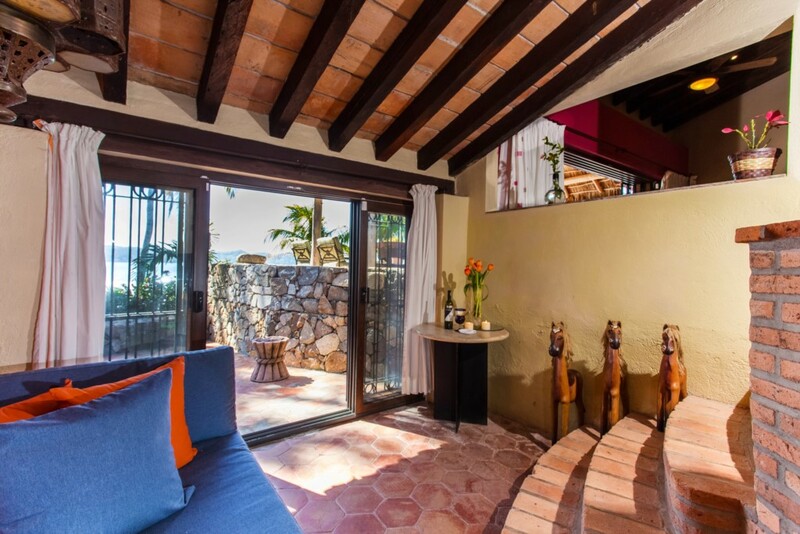 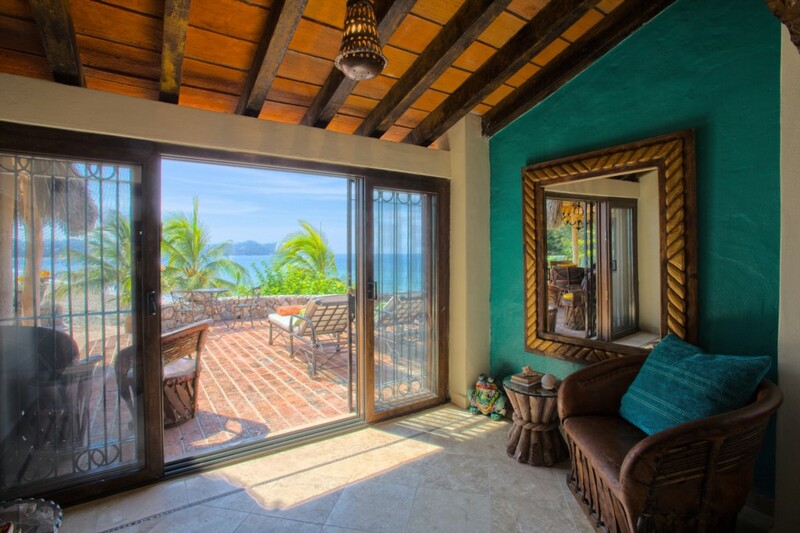 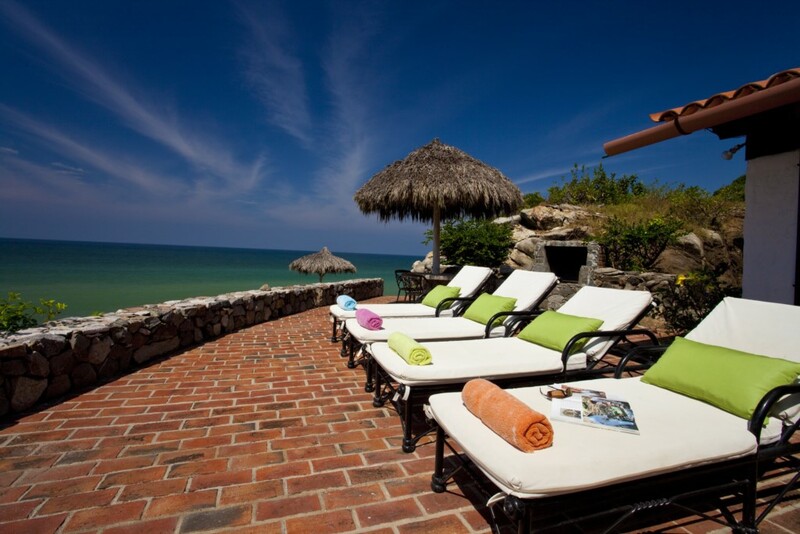 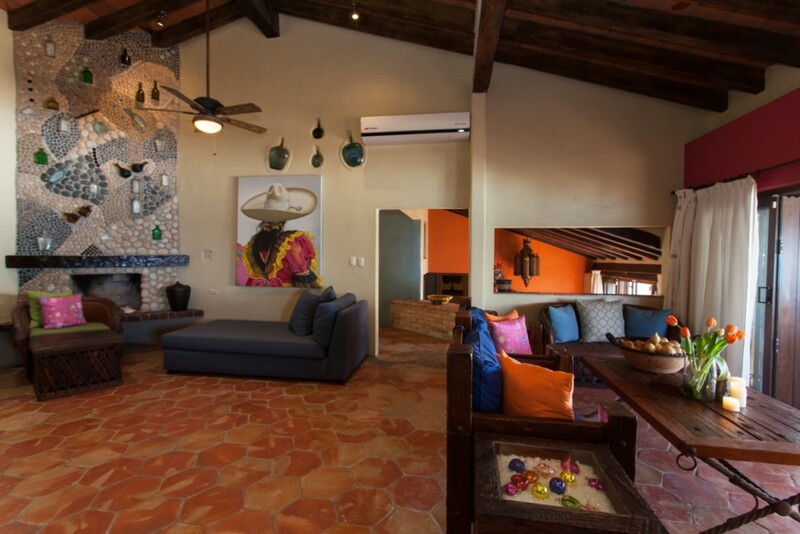 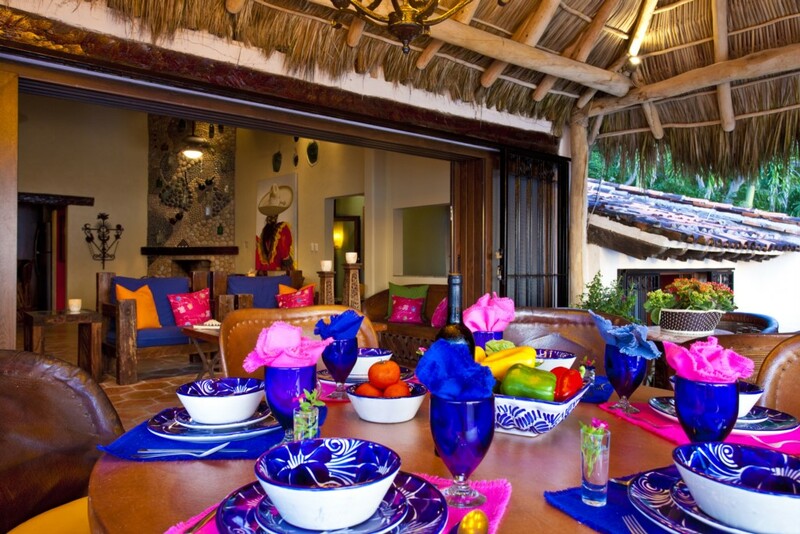 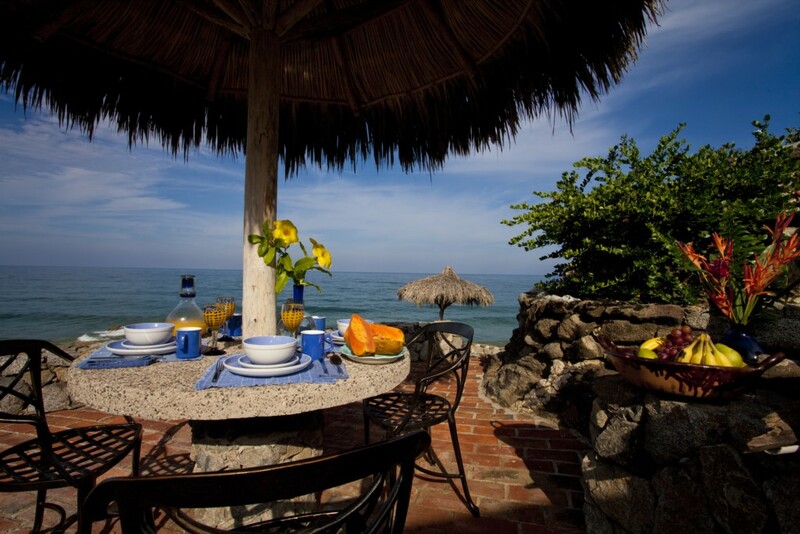 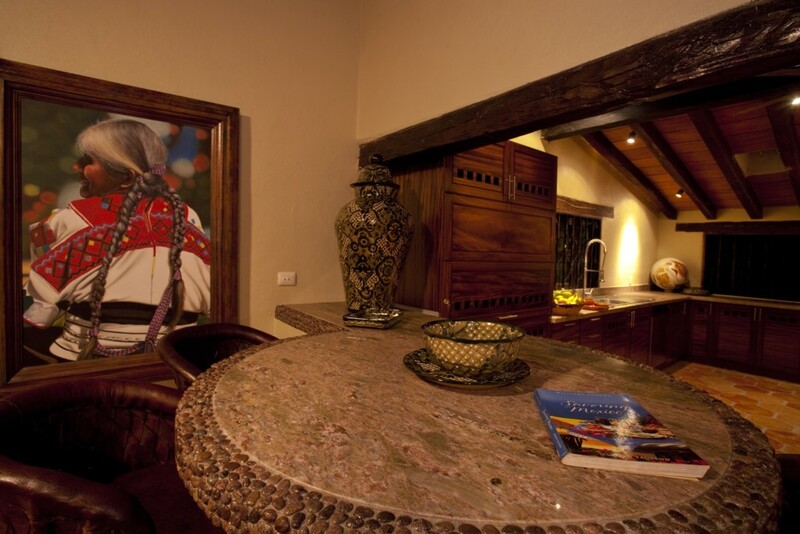 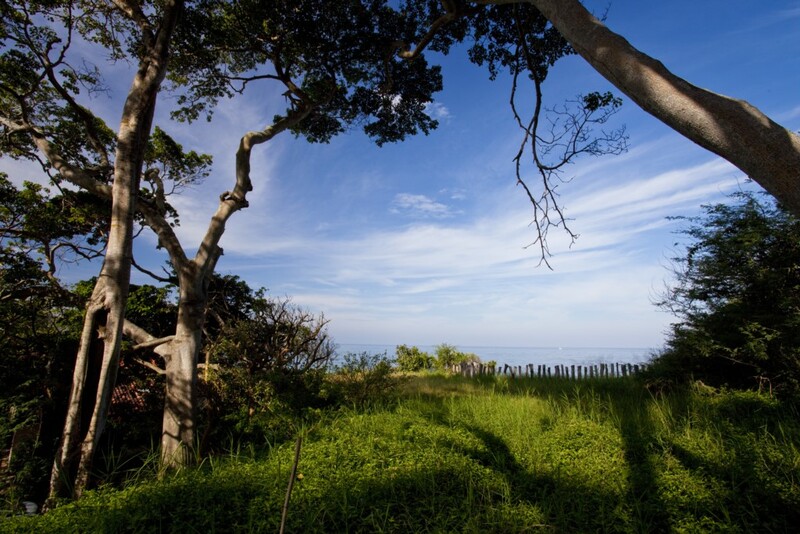 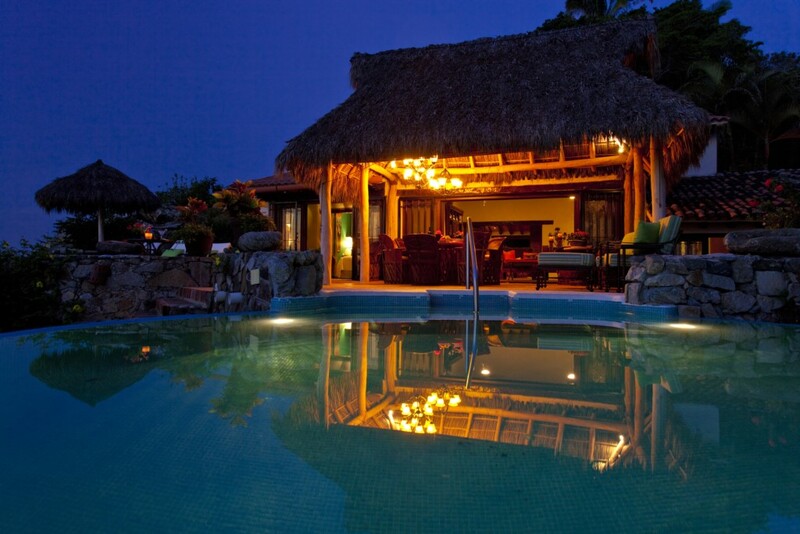 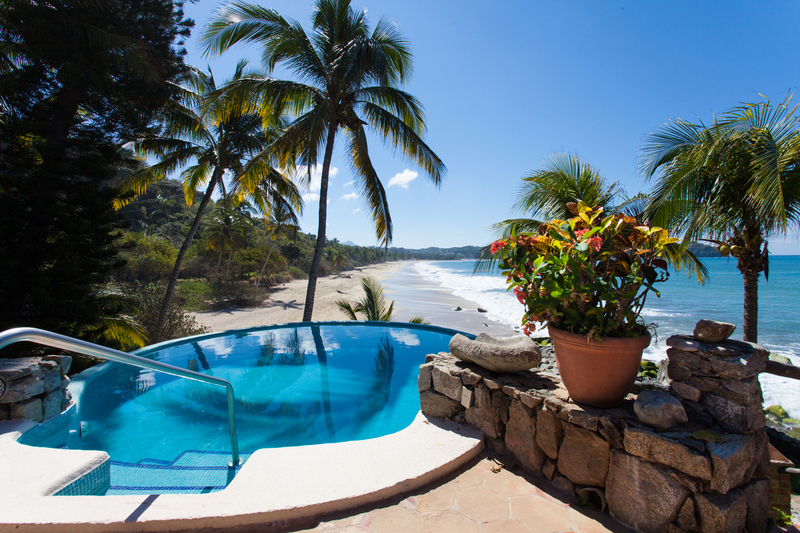 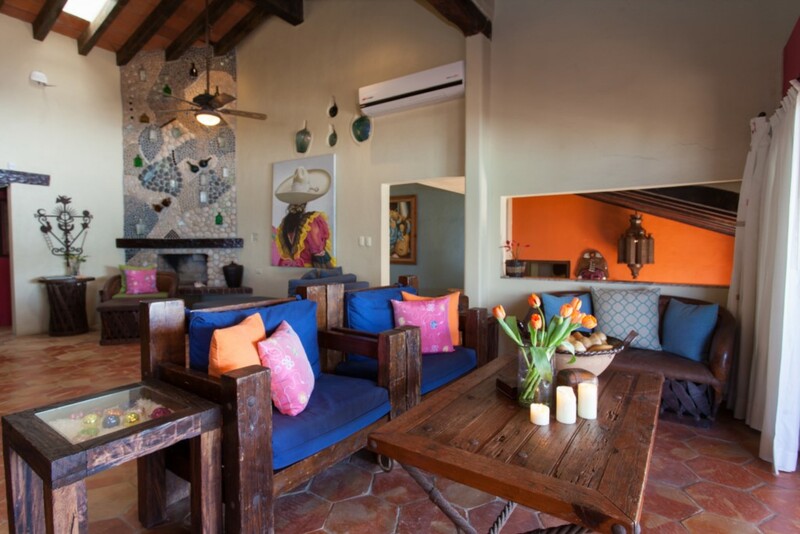 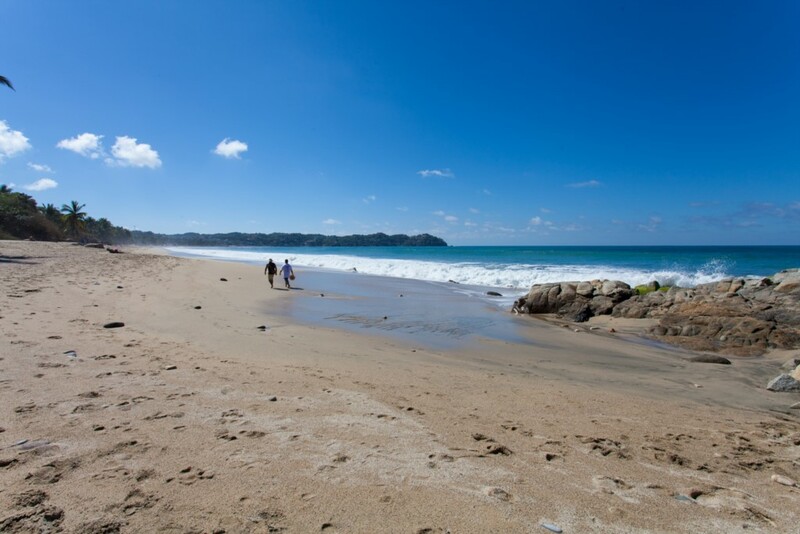 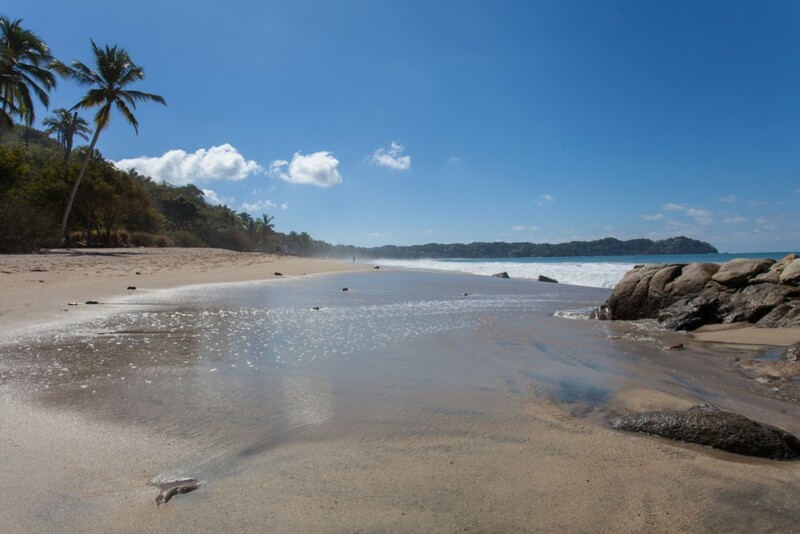 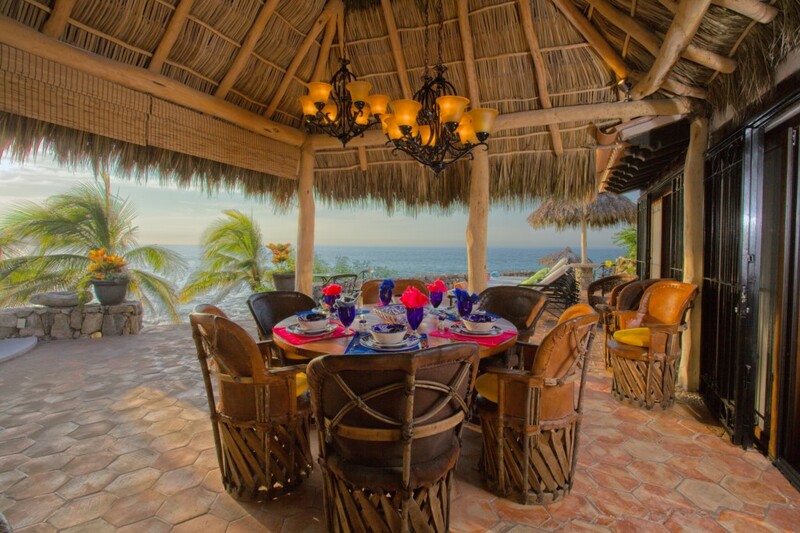 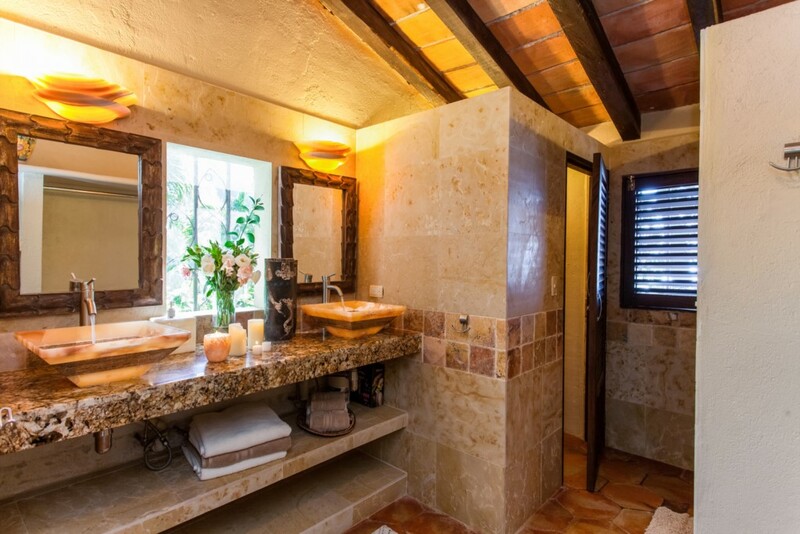 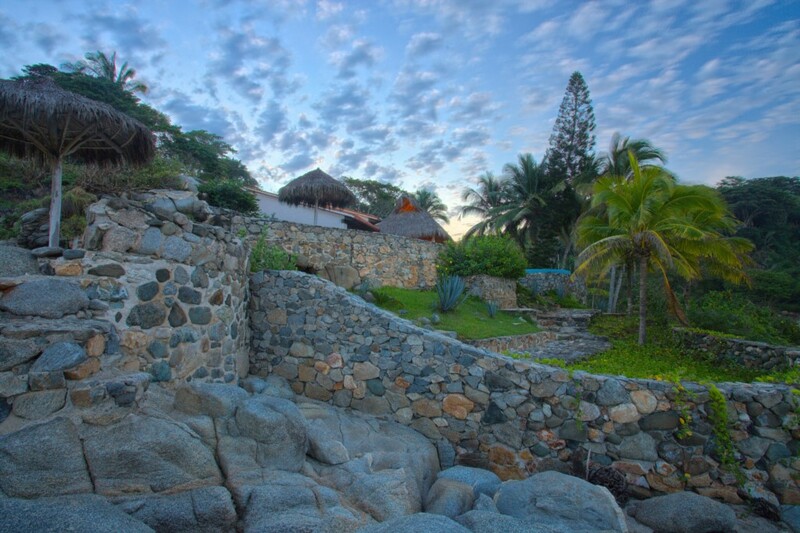 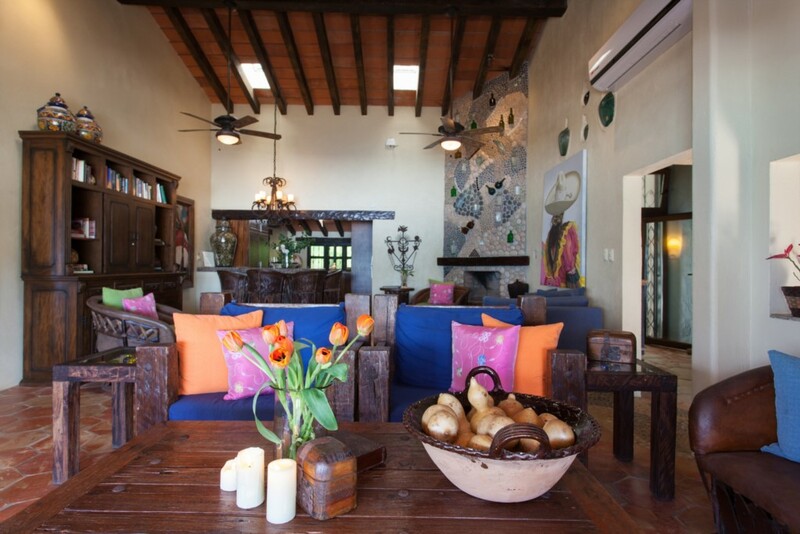 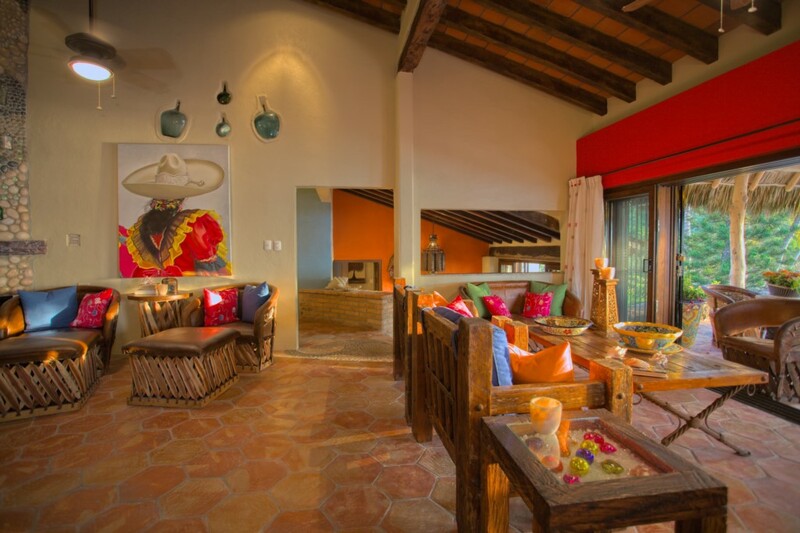 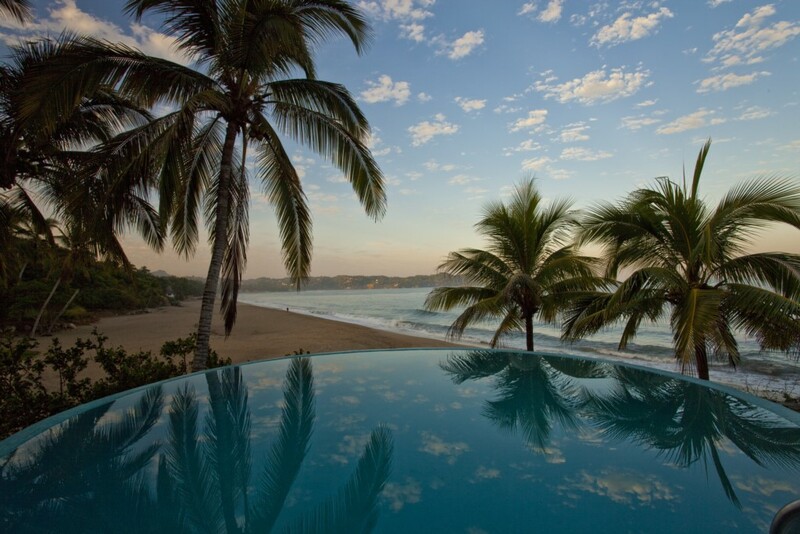 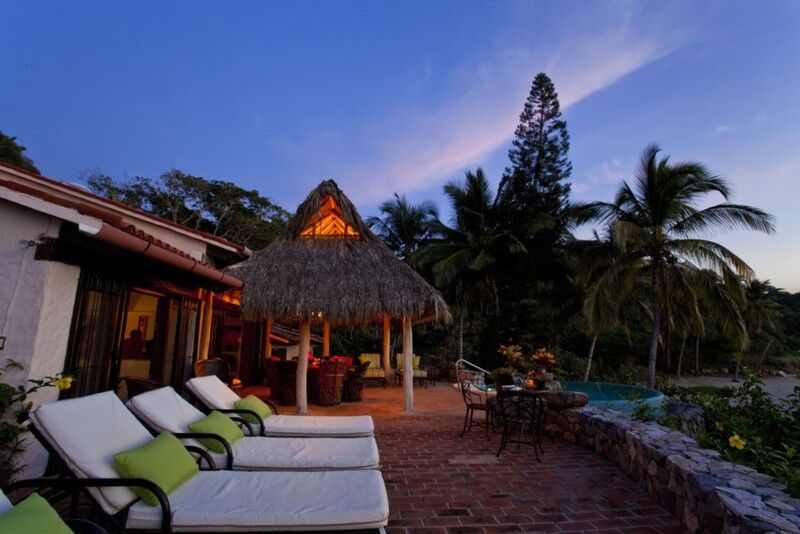 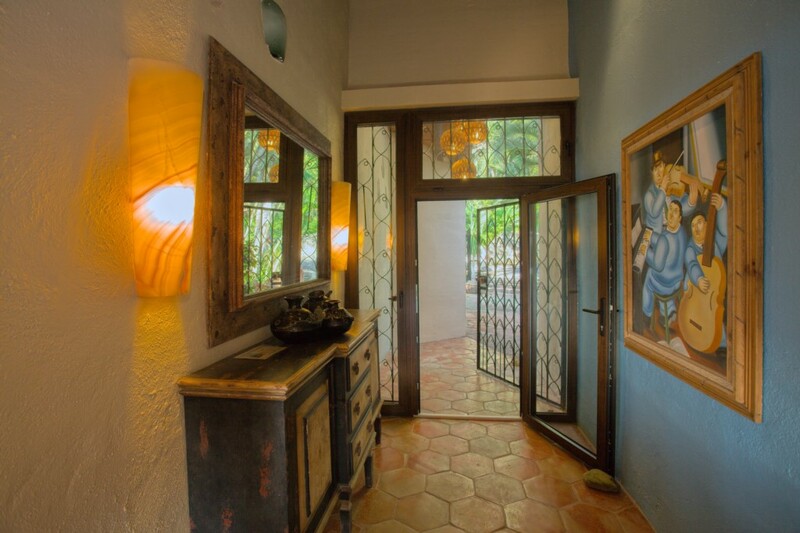 Casa Kestos is a wonderful private beachfront estate vacation rental property in Sayulita. 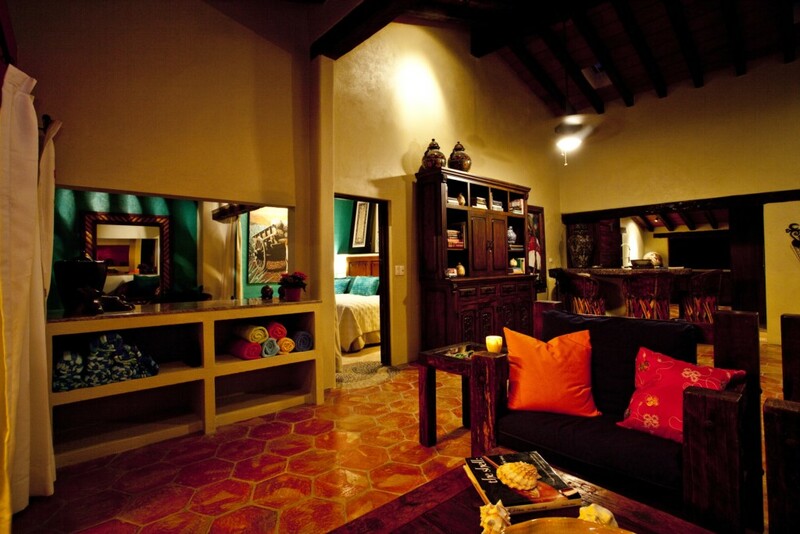 We normally rent the entire estate but sometimes the units can be rented separately. 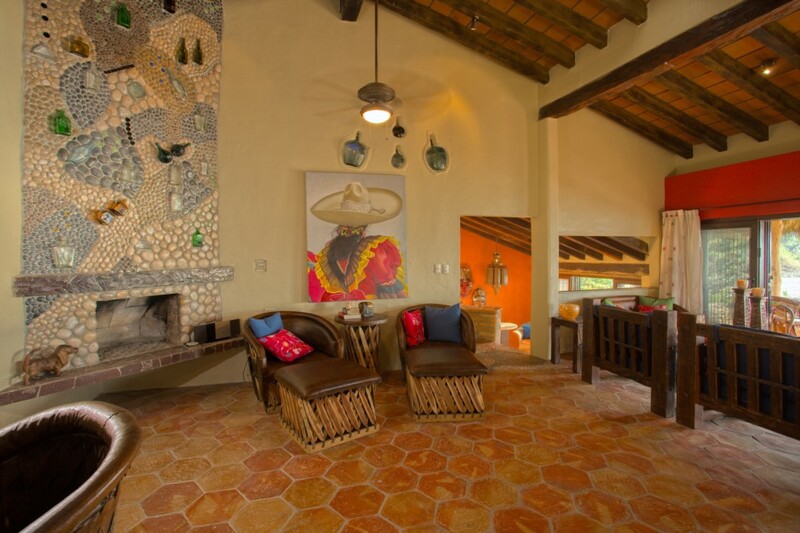 This property features the main house, bungalow and casita. 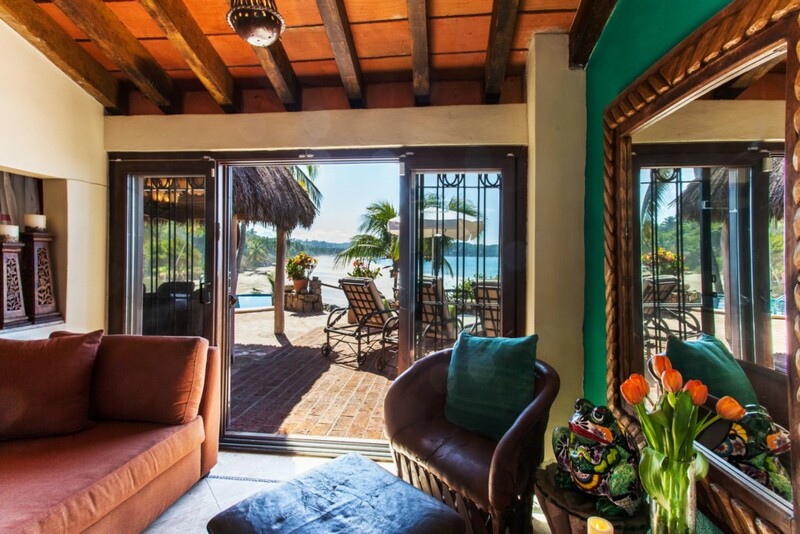 When rented separately the pool is rented with the main home and guests in the bungalow and casita do not have access to the pool or grounds. 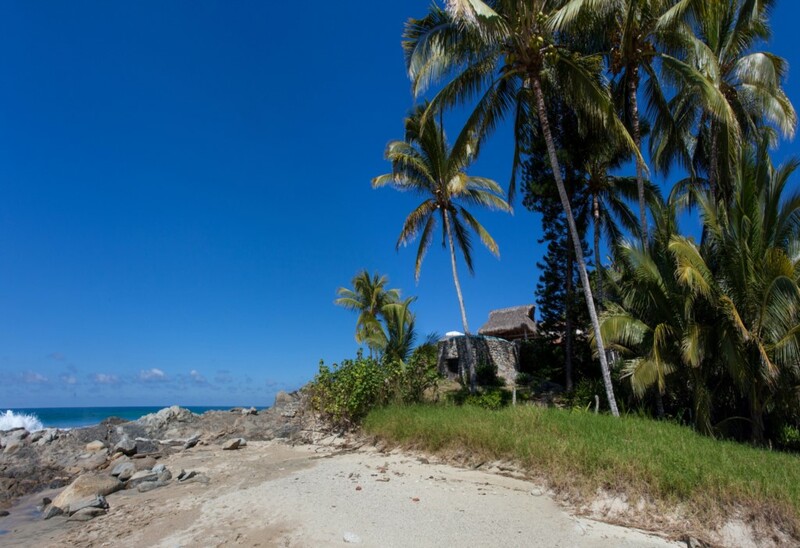 They only have beach access.